That makes the footage below a fascinating rarity. 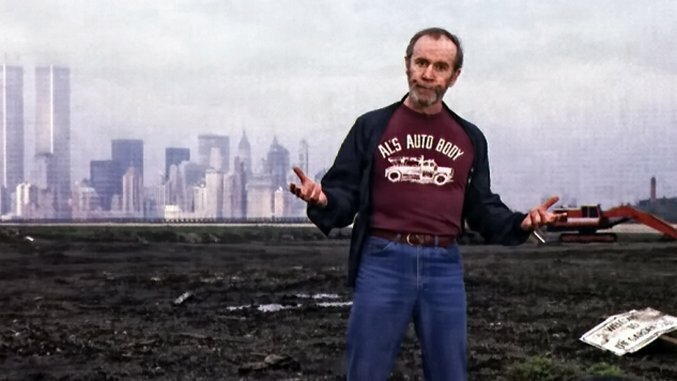 Carlin did take the stage at the Capitol Theatre in Passaic, New Jersey, on April 13, 1979, flashing the observational brilliance and craggy wisdom that elevated him to the top of the 1970s counterculture. Although this is near the end of his five-year layoff, there’s not much sign of the anger he would reemerge with in 1981; this hour captures the Carlin of the ‘70s right as the decade was about to close, offering one last glimpse of the comedian who most defined that shaggy era when society essentially collapsed and slowly started rebuilding itself. Check it out below, and be patient with the audio—it’s a little rough for a few minutes but they get it straightened out in time.